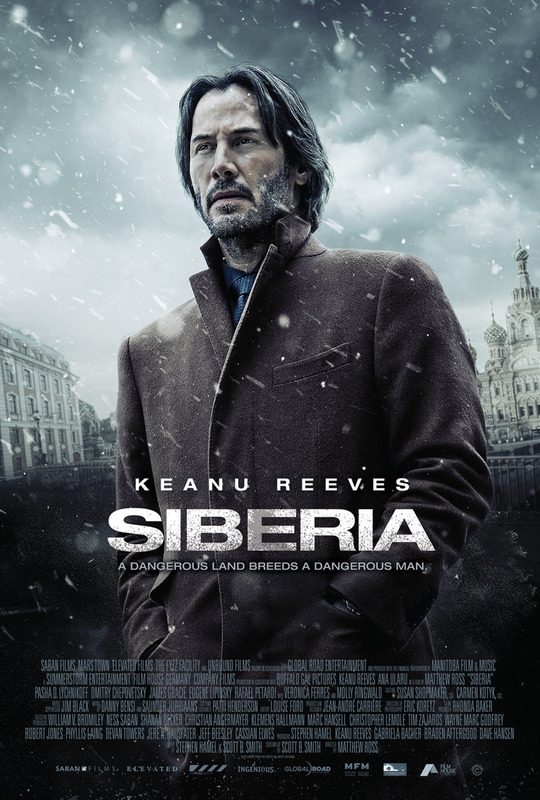 Siberia DVD and Blu-ray release date was set for September 18, 2018 and available on Digital HD from Amazon Video and iTunes on September 18, 2018. When a diamond merchant from America travels to Siberia to find a buyer for a collection of blue diamonds with rare and mysterious origins, he becomes tangled in an affair with the owner of a small Siberian cafe. The more obsessive his affair becomes, the more the dangerous world of the Russian diamond trade intrudes upon his life, until eventually it seems there is no way out for either him or his lover. Both his relationship and the diamonds are soon in so much danger that all he can hope for is to find a way out.